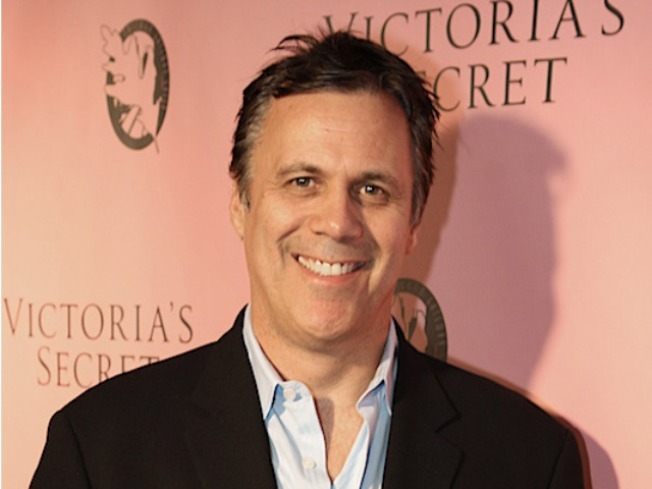 Sun-Times columnist and movie reviewer Richard Roeper. Sun-Times columnist Richard Roeper is feeling the effects of the poor housing market. The one-time-co-host of “At the Movies” is named in a foreclosure case filed by U.S. Bank, Crain’s reports. Roeper allegedly missed payments on his $1.5-million dollar mortgage. His attorney says that Roeper has made the payment and brought his mortgage current since the suit was filed Nov. 17 in Cook County Circuit Court. "The mortgage payments are connected to two deals that were late. When the money came in, the mortgage payments were made," attorney Todd Musburger told Crain’s. Roeper lives in the condo, but it’s on the market. He currently owes about $1.45 million on the place.